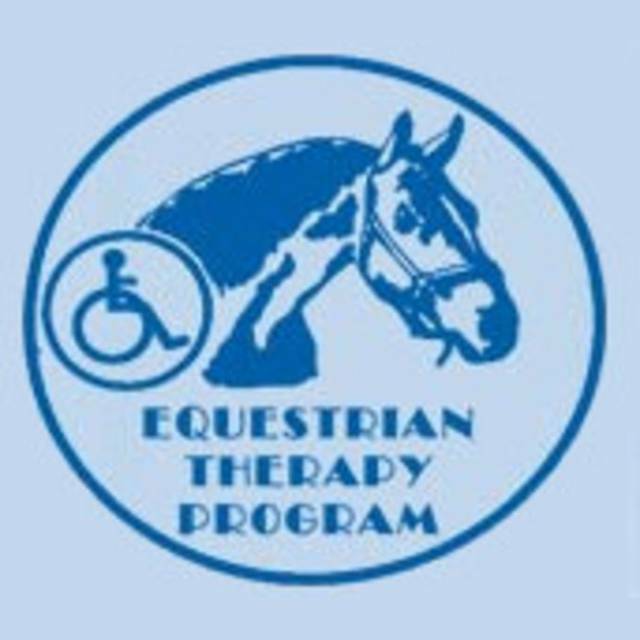 Equestrian Therapy volunteer orientation, 9-11:30 a.m., Fassett Farm, 22532 Grubb/Bowsher Road, Cridersville. If interested in volunteering, contact Brenda Wilder at 419-371-4881 or brenda@etpfarm.org. CRIDERSVILLE — The Equestrian Therapy Program is holding a volunteer orientation and training session from 9 to 11:30 a.m. Saturday, Sept. 8, at Fassett Farm, 22532 Grubb/Bowsher Road. Volunteers are needed to help students with disabilities learn to ride horses. If interested in volunteering, contact Brenda Wilder at The Equestrian Therapy Program at 419-371-4881 or brenda@etpfarm.org or go to the website at www.etpfarm.org. This entry was tagged 090818. Bookmark the permalink.